The term ‘miracle’ recurs as a leitmotif in any discussion on China’s much-touted economic growth rates. Behind this miracle lies massive investments by the Chinese state. Foreign Direct Investments (FDI) are an additional yet enormous factor behind the miracle. 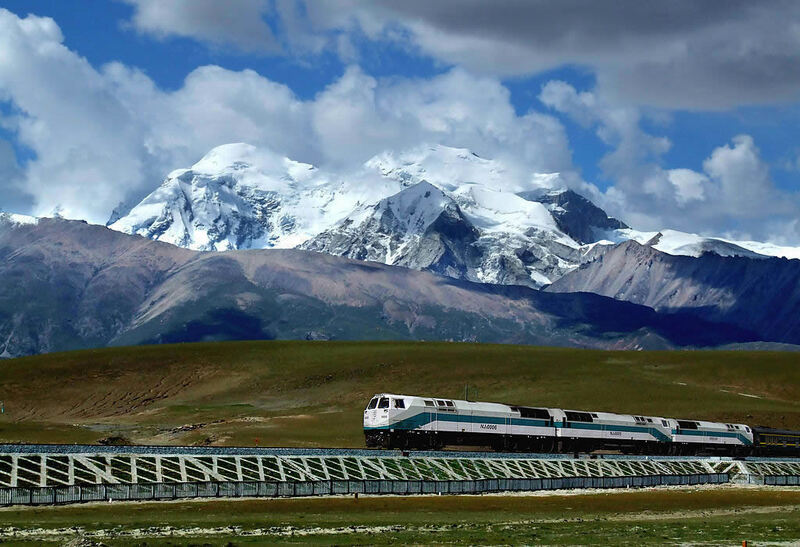 In trying to understand how investments could lay the foundations of future growth, a case study of the Tibet Autonomous Region becomes pertinent. Tibet, which is still one of the poorest provinces in the country, massively lacks infrastructural bases for industrial growth to take off. Tibet’s case stands out even more when compared with the southern and eastern provinces of China. However, given the “new normal” under which the country is currently operating, which means slower growth rates from the medium to long term, provinces which have traditionally not been the best performers in terms of contribution to China’s Gross Domestic Product (GDP), are now being focussed upon by the state.